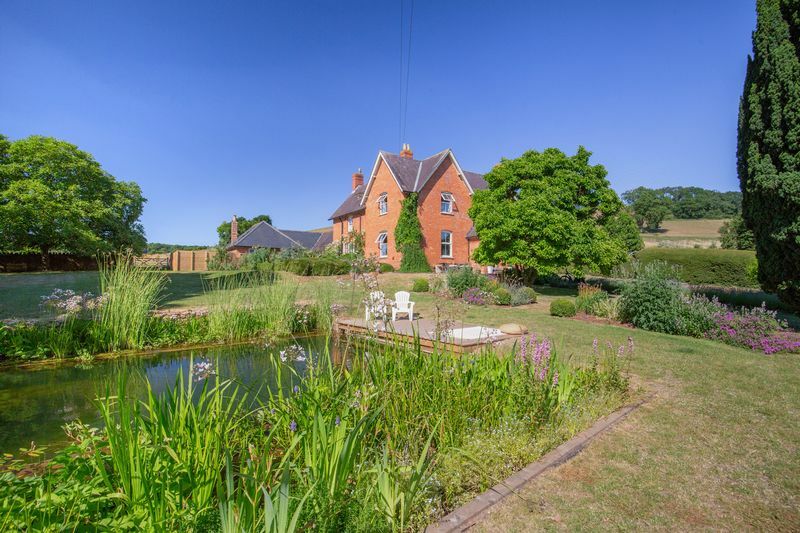 A stunning period property with a cottage, studio and land in a very beautiful position close to Wells. 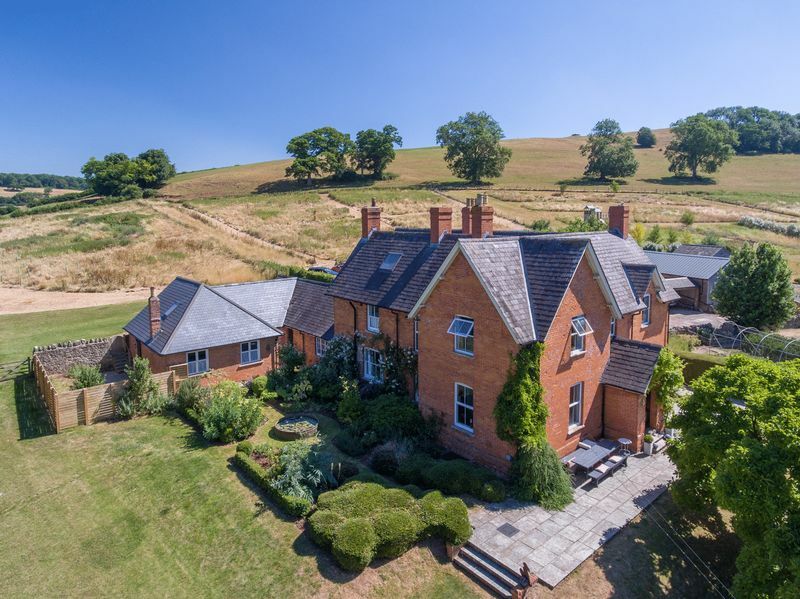 This impressive Victorian farmhouse has fabulous views down a valley that has hardly changed in centuries. 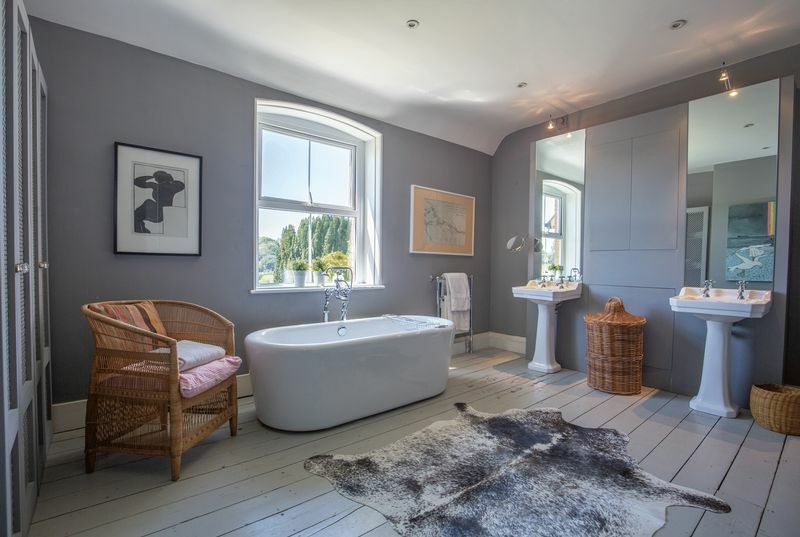 The current owners have totally refurbished the house in a style which wouldn't look out of place in a boutique hotel. 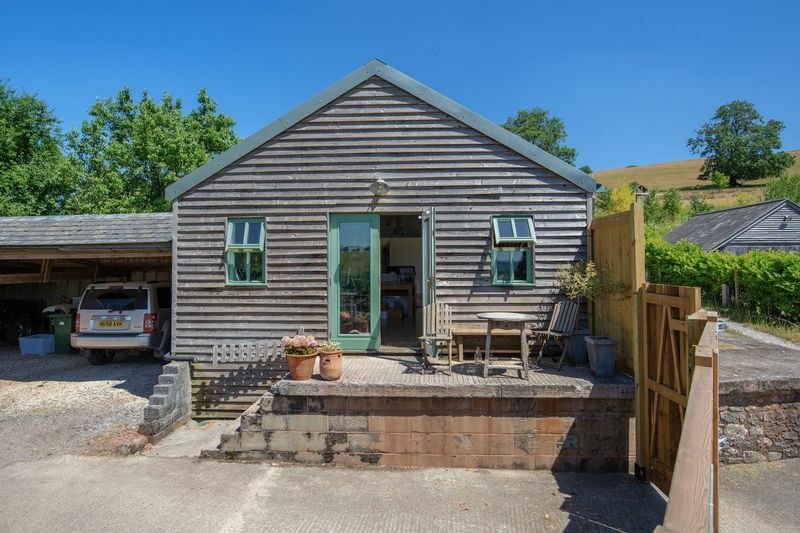 lt is set in a generous plot of towards 5 acres which also contains a two bedroom cottage and a studio/office and useful storage sheds. 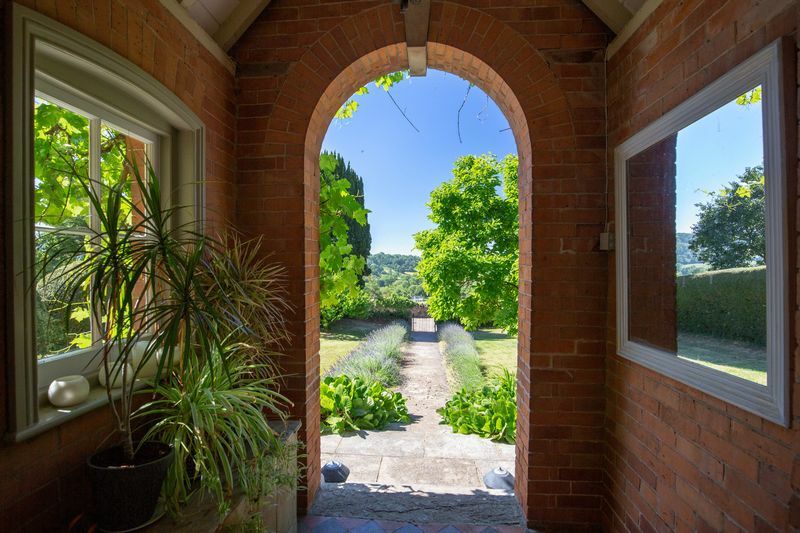 The lavender lined path leads up to the welcoming front door past the magnificent magnolia tree and the natural swimming pool. 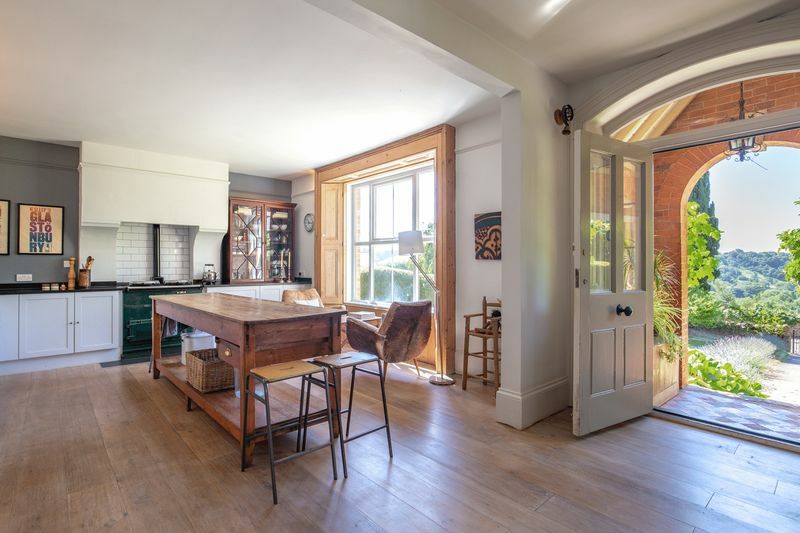 An attractive porch leads into a breath taking light filled open plan kitchen dining area which extends over the width of the house. 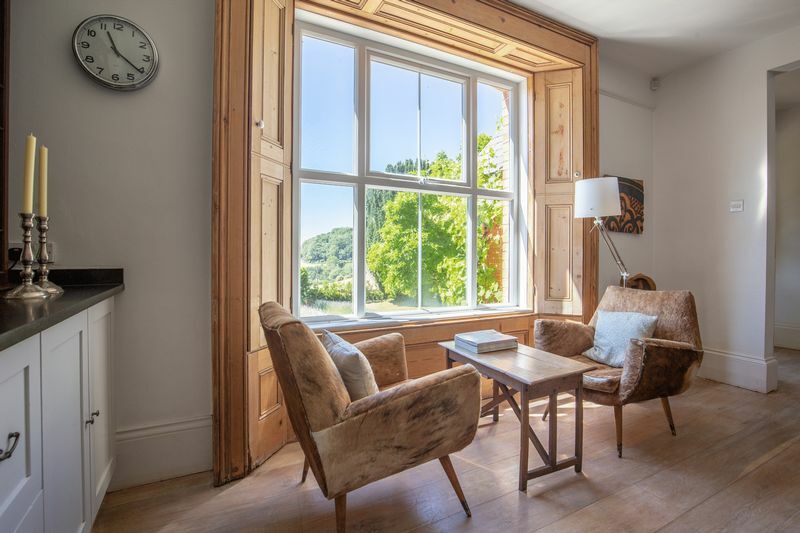 This wonderful room has two large, shuttered windows overlooking the front of the house with its idyllic views, and also a window to the side, overlooking the pretty garden. 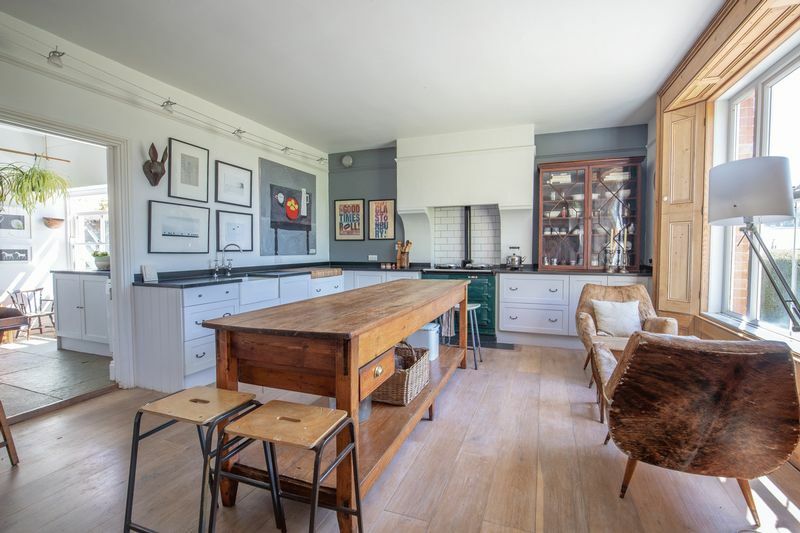 The kitchen area has an oil Aga, bespoke kitchen units, granite work surfaces and Belfast sink. 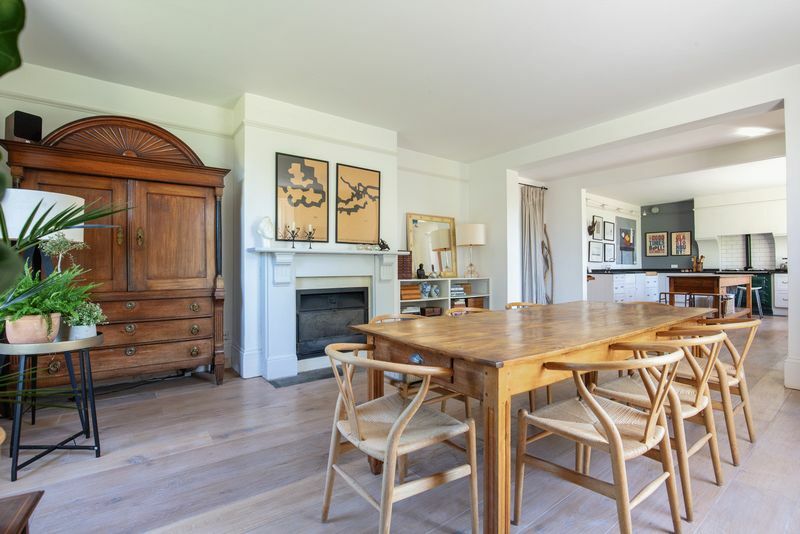 There is ample space for a generous kitchen table, ideal for large gatherings or family mealtimes. The dining area features a working fire, ideal for cosying up to on autumn and winter evenings and the entire room has oak flooring. 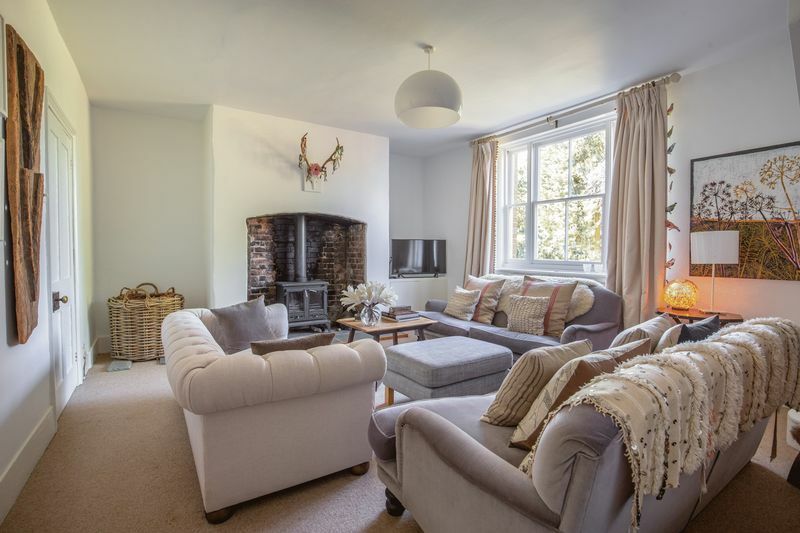 As well as the stunning open plan room are several smaller reception rooms including a pretty sitting room with a picture window which has a log burner and also a staircase to the first floor . Across the hallway is a snug room, and at the end of the hallway is an office/library or useful playroom. 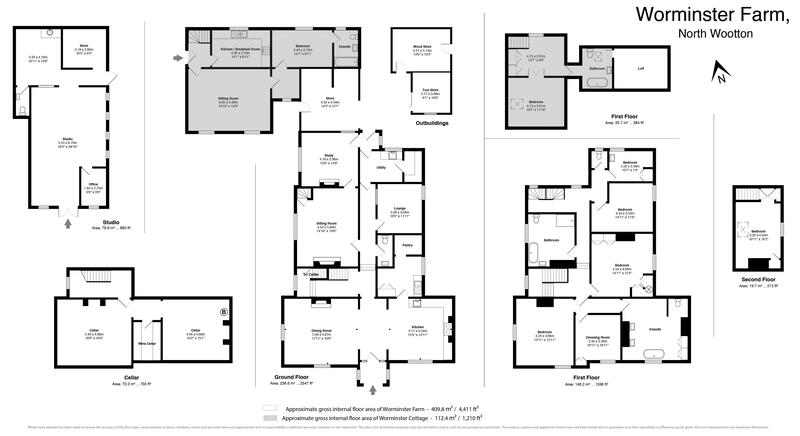 In addition to these reception rooms there is a pantry/larder room and also a second utility room. The spacious hallway leads to a staircase down to the cellar which runs the length of the house and there is also an attractive staircase with a large feature window leading up to the first floor. There are five bedrooms in the main house in total. The master suite has a bedroom with dual aspect windows with great views, a large bathroom and adjoining dressing room, all of which are very spacious, with wooden floors. 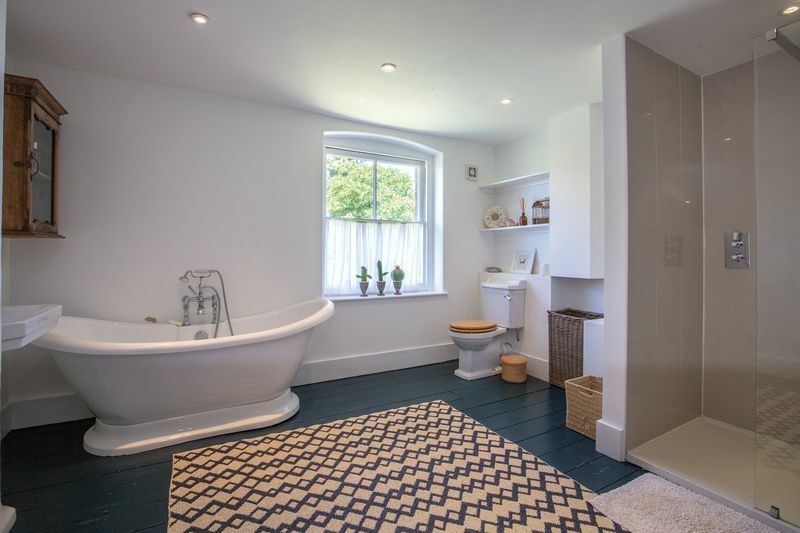 The large bathroom has a free standing contemporary bath, shower, two sinks and plenty of concealed storage. 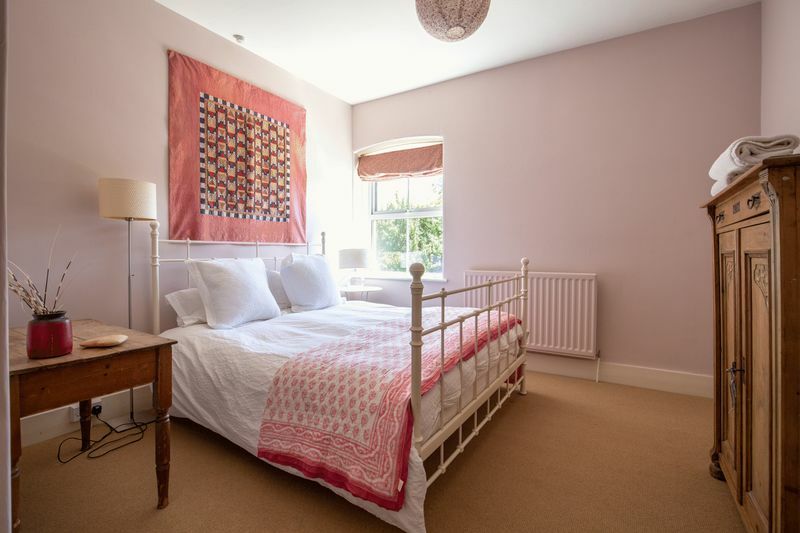 Two further double bedrooms and a single bedroom are located on the first floor as well as a generous family bathroom with another free standing bath and walk in shower. A further flight of stairs leads up to a charming attic bedroom. 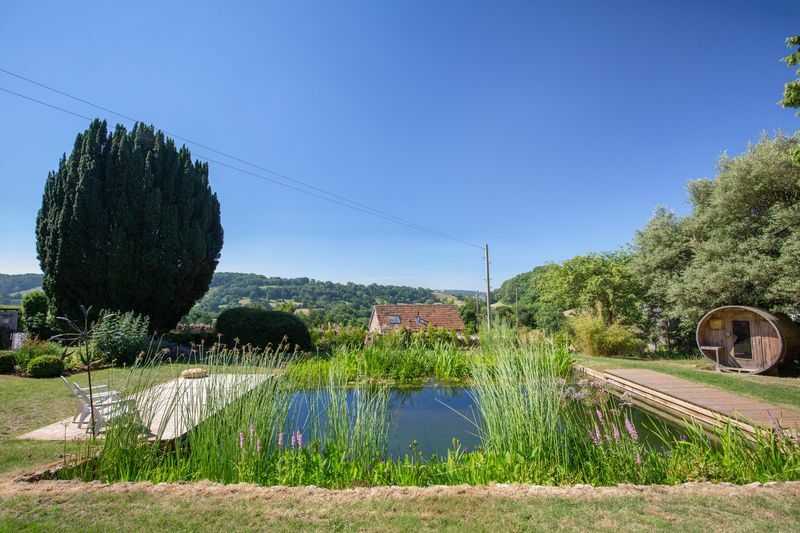 Worminster Farm sits in a lovely plot with fantastic views out to the front of the property and a gorgeous lawned garden to one side which contains the natural swimming pool. At the rear of the house is a courtyard area with access to a wood store and tool shed here there is also access to The Cottage. 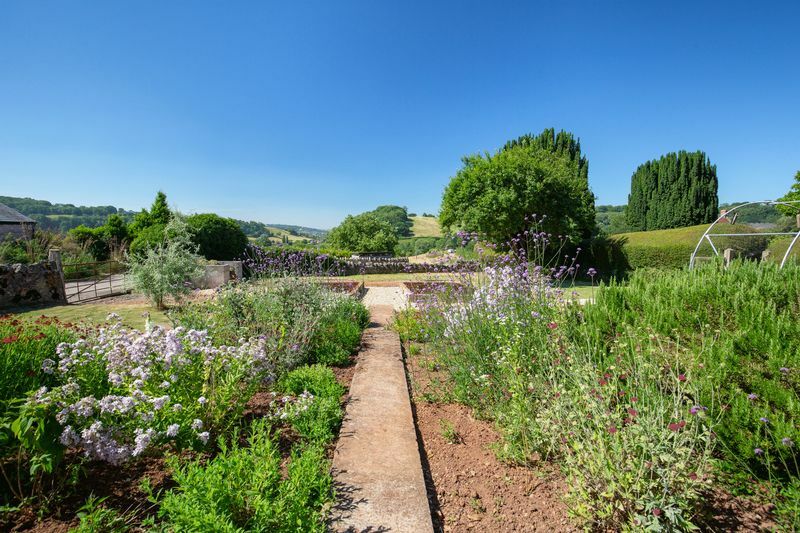 To one side of the house sits the studio and a walled garden, with raised beds for flowers or vegetables . 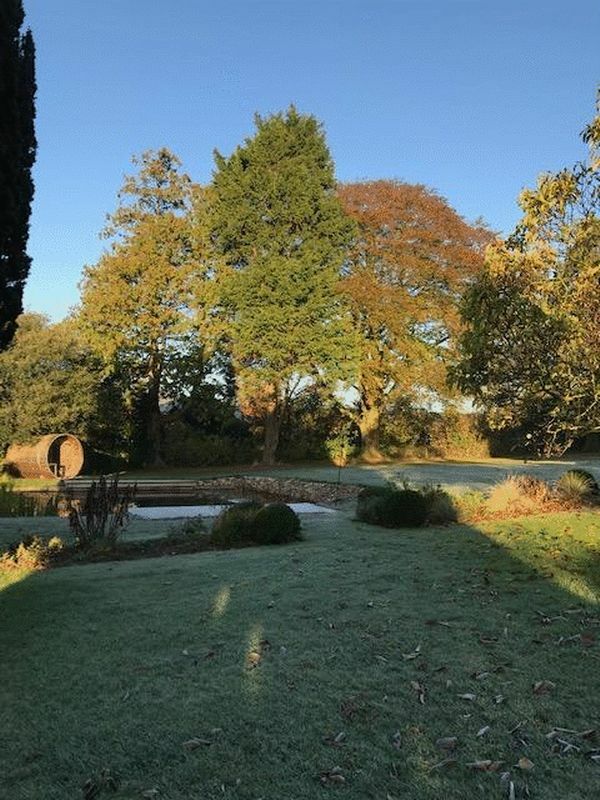 Vehicular access extends around from the front of the house to the rear, where there is a 5 acres of land that have been planted with 950 trees in partnership with the woodland trust/Sainsburys World War I initiative. 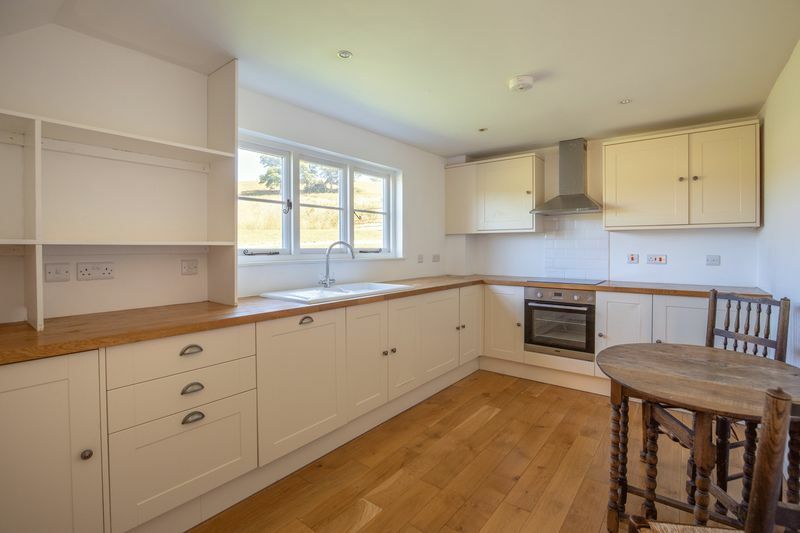 The cottage has a well appointed kitchen/breakfast room, and a generous sized sitting room with newly installed wood burner. 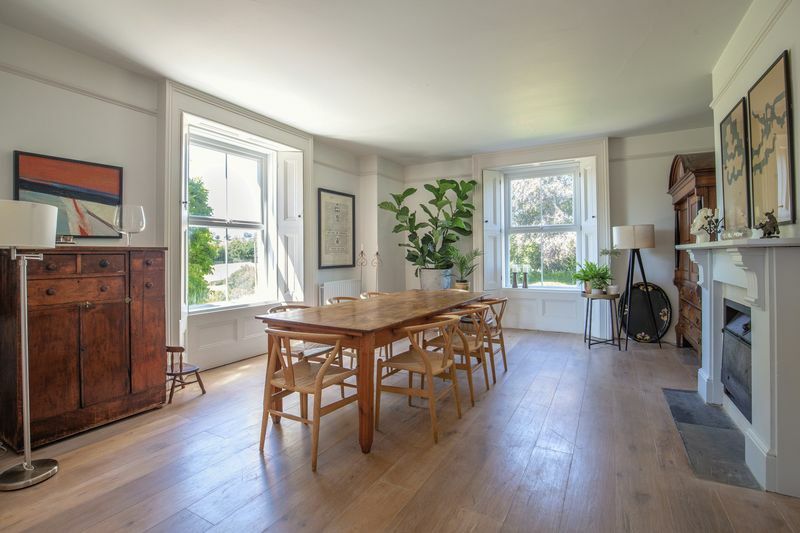 From the rear of the sitting room is a small lobby which could make an ideal office space, and from here doors lead to a double bedroom and ensuite bathroom. 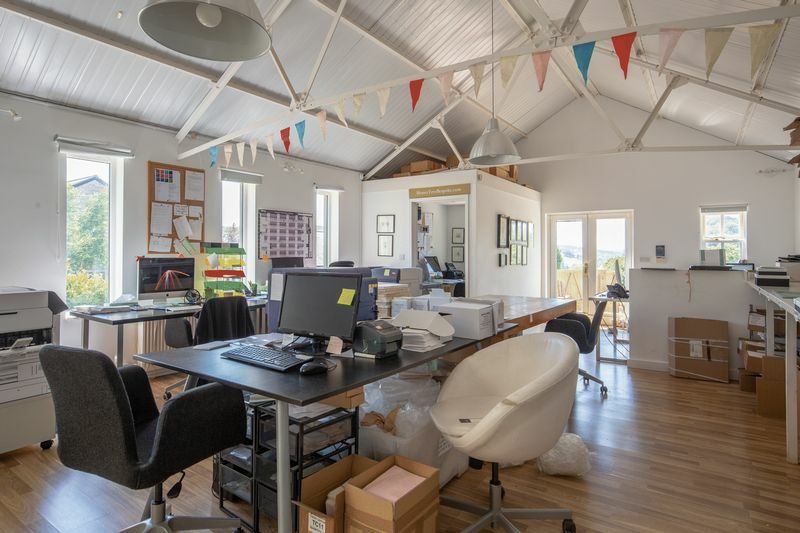 From the entrance hall stairs lead up to a generous "open" landing which would also make a great office space. 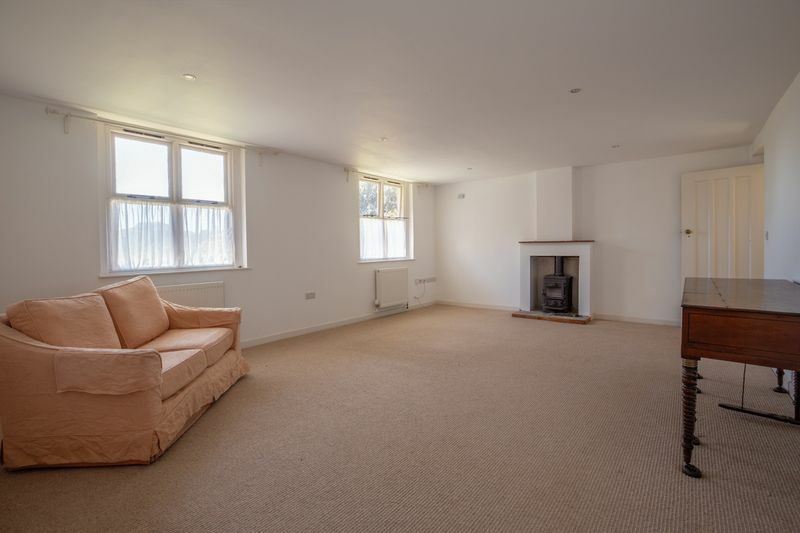 There is a further double bedroom with high ceilings and an ensuite bathroom. 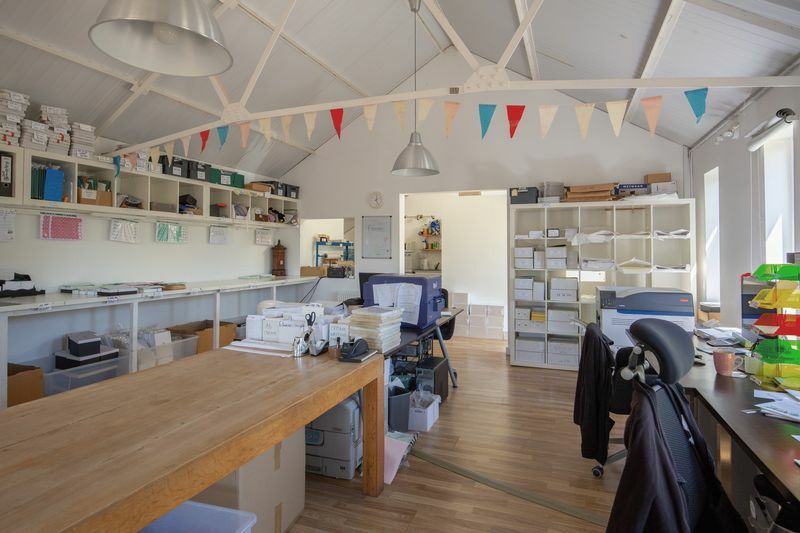 Ideal as yoga studio, home gym, party barn or as small business venue, this studio is light and airy and offers great space. Plus there is ample parking for visitors and staff. 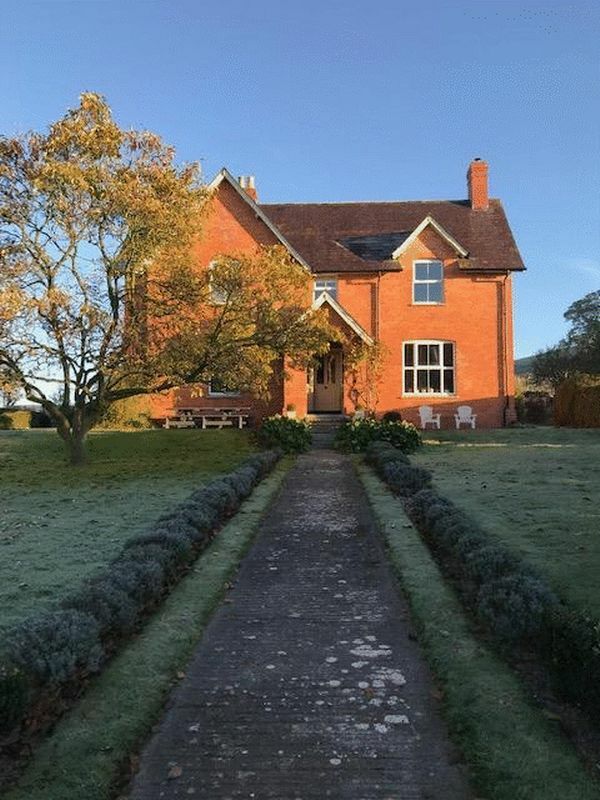 This building is fully insulated and has power and heating and broadband connection. This is a very special location! 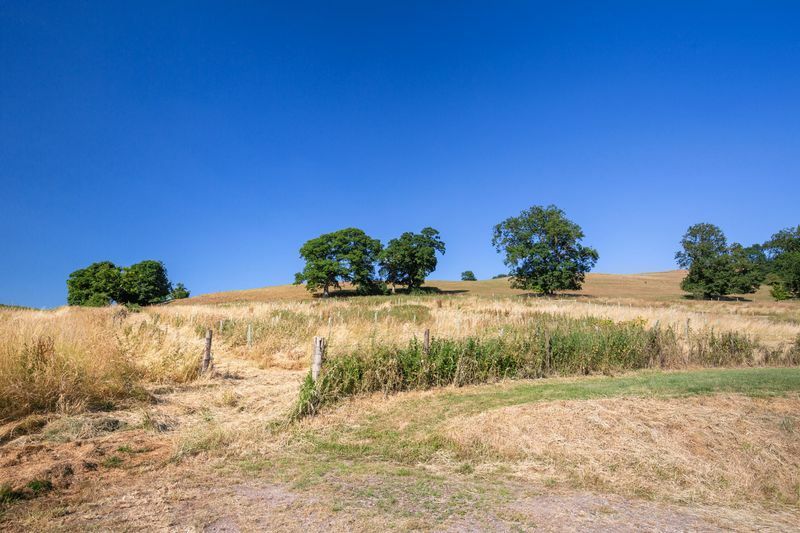 Set in a quiet rural location, the small hamlet of Worminster has some of the most beautiful views in Somerset. 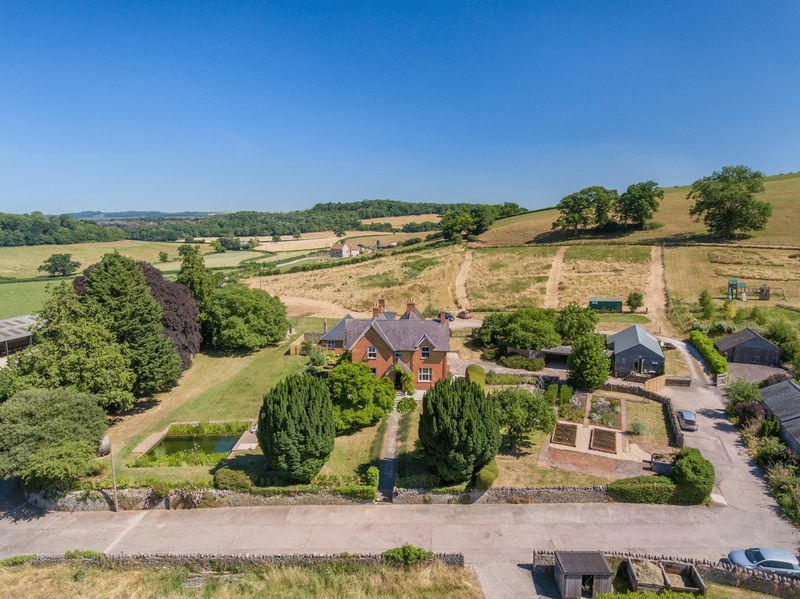 The views from the garden of this property must be seen to be appreciated. 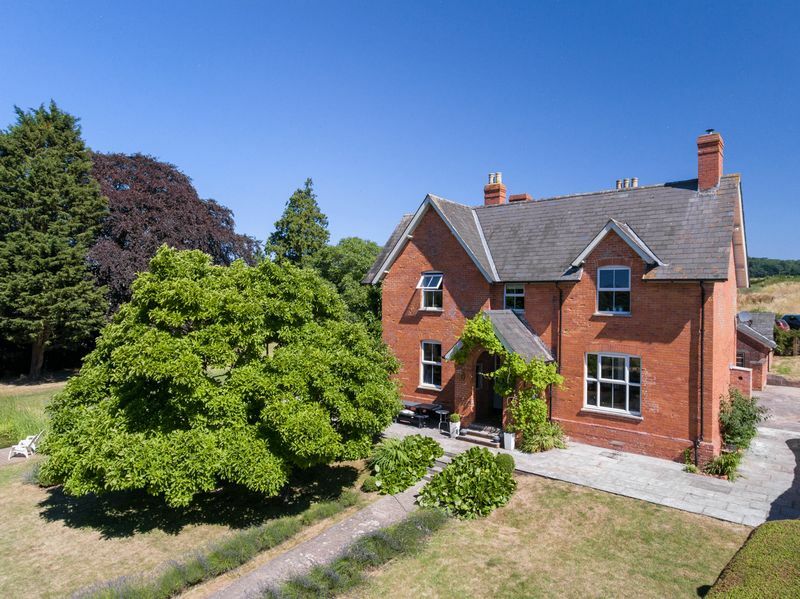 It is set between Wells and the pretty and active village of North Wootton in an area of outstanding natural beauty. 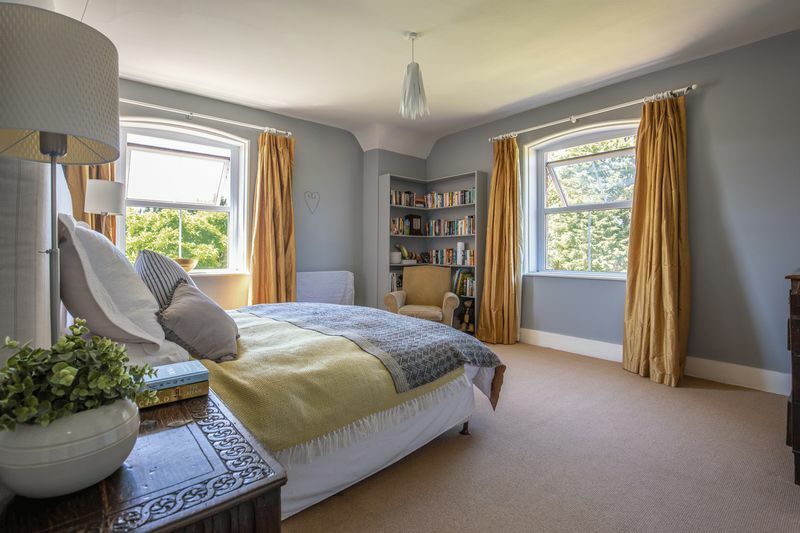 The ancient Cathedral city of Wells is only two and half miles away and offers all the usual amenities of a thriving market town; twice weekly markets, plenty of coffee shops and restaurants, local supermarkets include Waitrose, Morrisons and Tesco. Wells has a thriving cultural scene with the concerts from the Cathedral School to regular art gallery events and the very well attended Wells Literature Festival and Food Festival. Twenty minutes away is the very fashionable small town of Bruton which has the very popular restaurant/coffee/bread shop called ‘At the Chapel’ and the world famous Hauser and Wirth Art Gallery. 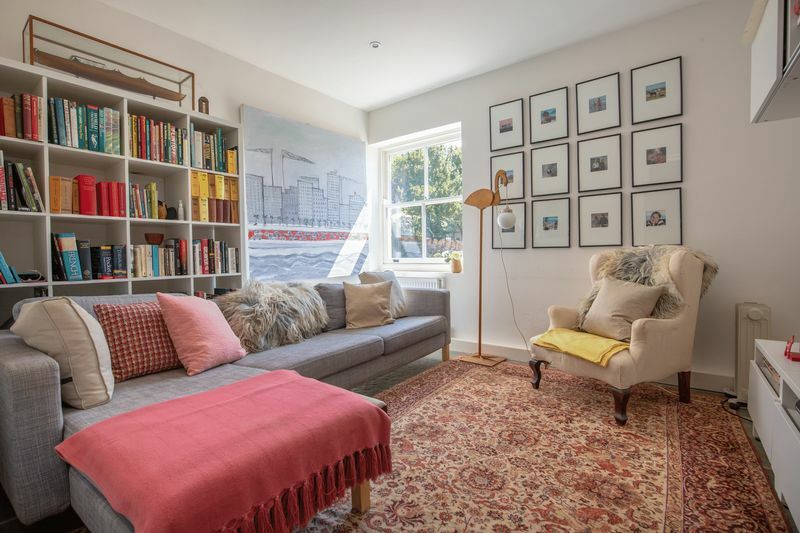 Bristol and Bath and Frome are all within approximately an hours drive and a mainline station with trains to London Paddington, is situated less than 12 miles away at Castle Cary, with further mainline stations at Yeovil, Bristol and Bath. Bristol International Airport, which offers long-haul flights, is 16 miles away. 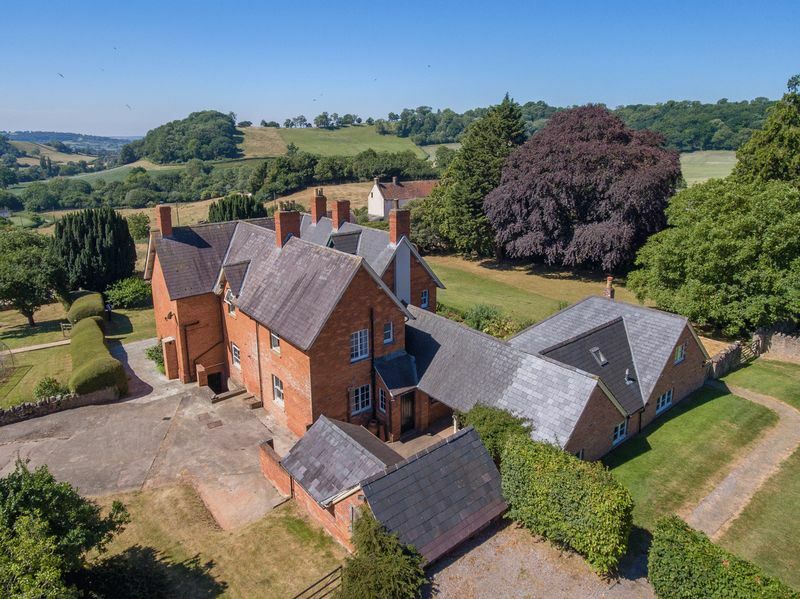 There are excellent state and private schools in the area including Wells Cathedral School, Millfield, Downside, Kings Bruton and All Hallows Prep school. From Wells - Leave Wells on the A371. After passing Morrisons (on your left) take the first right and then immediately left. Follow this road for a few miles and at the T junction turn right sign posted North Wootton. follow this road for half a mile and you will find Worminster Farm on your left . From Glastonbury - Take the A 361 towards Pilton . Once in Pilton Turn left onto Higher Westholme Road after half a mile bear right onto Stoodly Lane. At the end of Stoodly Lane you will turn right onto Worminster Batch. 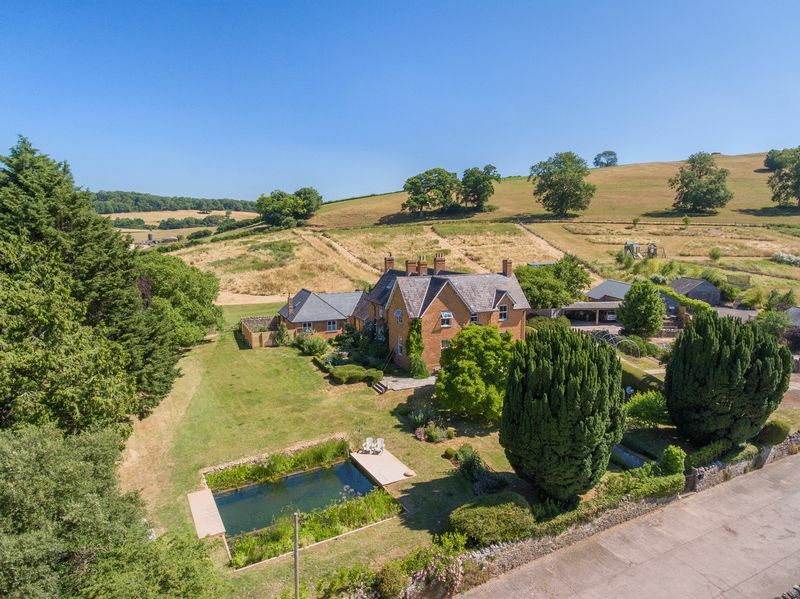 Worminster Farm can be found on your right hand side.